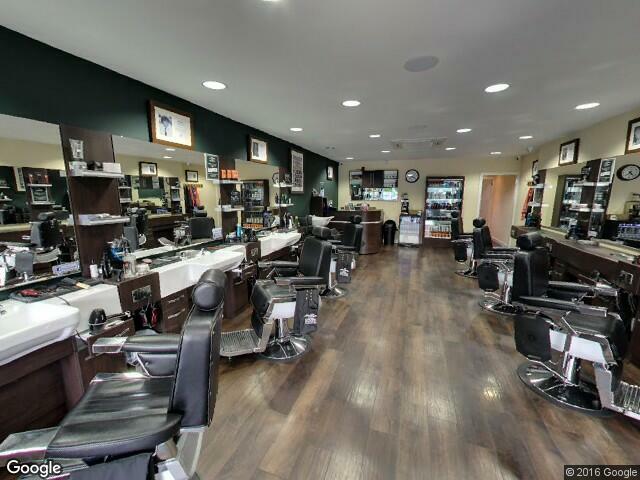 With 4 salons in Stockport this successful barbers were keen to have their branches on Google Maps. The chrome and american styling were great to photograph, and I love the old school barbers chairs. 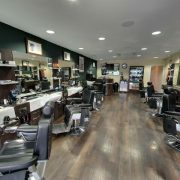 Famous Henry’s will be using the tours on their website so customers can see which salon is best for them. And of course the tours will be on their Google business listing so that when people look on mobile devices the tours are accessible through search and Maps, adding interactive content.